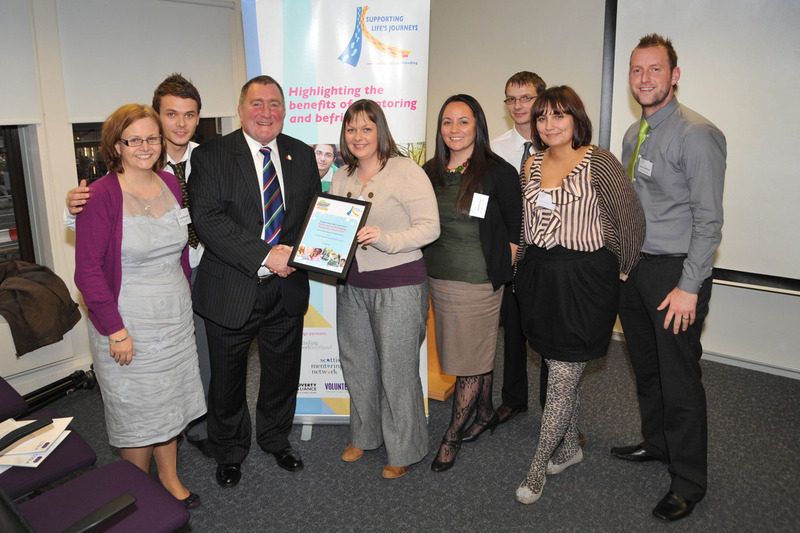 The first SMN Recognition Awards were presented at our National Event at the COSLA Conference Centre in Edinburgh on Tuesday 2 November 2010. The awards were presented to winning projects and mentors by sporting legend and President of the Scottish Rugby Union Ian 'Mighty Mouse' McLauchlan. 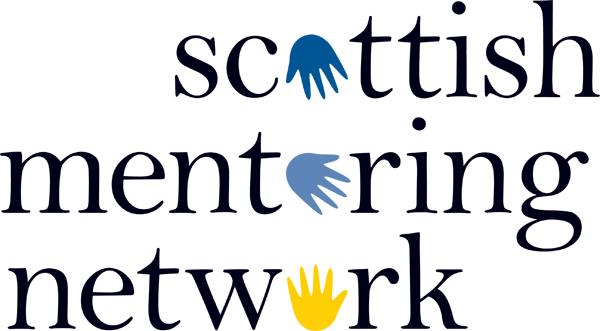 The awards were supported by Big Lottery Scotland and its Chair Alison Magee, who attended the awards ceremony, praised the work of Scottish Mentoring Network and its members. She said that she was very impressed by the wide geographic spread of projects and the quality of work they were undertaking in supporting so many people across such a diverse group of users. The ‘2010 Mentoring Project of the Year’ award went to MSupport, run by Renfrewshire council assisting the hardest to reach young people within the local area.